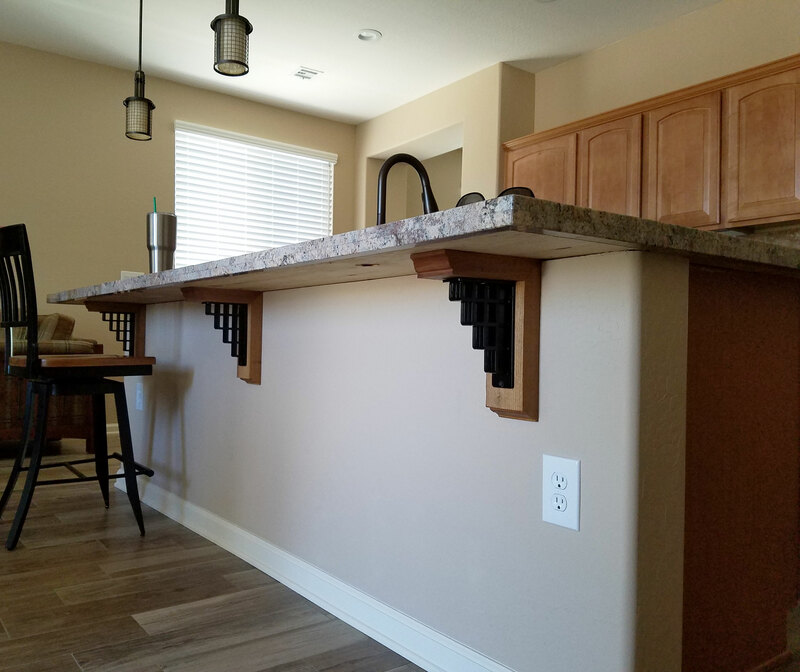 A recent Architectural Depot customer finished their remodel and sent us the results! They use the Ekena Millwork Diane traditional ironcrest bracket. 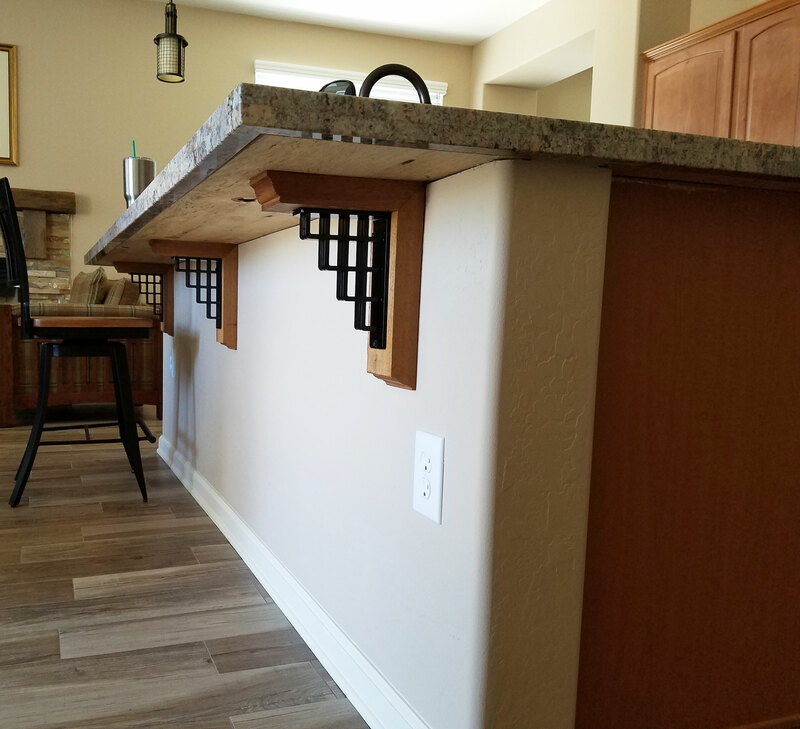 The ironcrest brackets went really well with the rest of their breakfast nook setup because of the western red cedar and iron bracket combo matching the chairs.